Franklin is our official mascot for CNST Golden! Would you like to be in a position that is fun, flexible, and fulfilling? We have that position for you! 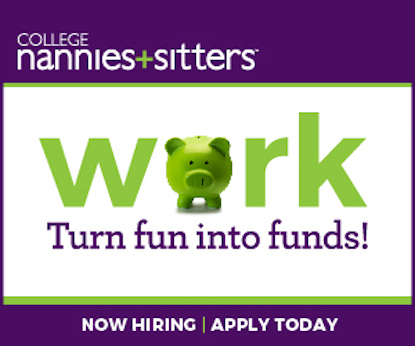 Join our excellent team and see what it is like to complete meaningful work! 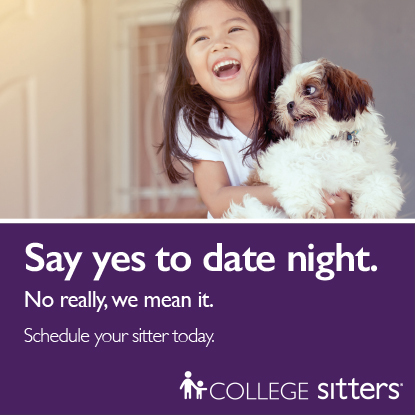 "Our family has employed College Nannies+Sitters+Tutors intermittently for the past 2 years to include after-school nannies and babysitters, and I recommend them without hesitation. They always go above and beyond to help fill our requests. I have been happy with the caliber of care and engagement that our children receive when a CNST employee watches them." Helping families grow stronger since 2001. Denver | Golden has been Building Stronger Families® in Golden, CO and surrounding communities since 2017. Locally owned and operated, we are part of your community, here to serve your family. Whether your family needs the quality care that comes from one of our role model nannies/sitters or the one-on-one attention from one of our Tutors, we are committed to helping you with a customized solution to your specific needs. Please call or stop in today to schedule a personal family consultation.